As the millions who take part in the Terry Fox Run bear out on an annual basis, philanthropy has long been intertwined with the Sharp family. Isadore Sharp, the founder of Four Seasons Hotel Resorts, helped found the event shortly after meeting the inspirational Canadian during his Marathon of Hope in 1980. In addition, he and his wife, Rosalie, have given more than $15-million to Toronto’s Mount Sinai Hospital over the years, while their influence is also felt, and seen, at Mrs. Sharp’s alma mater, the Ontario College of Art and Design. Most prominently, their name is attached to the award-winning Sharp Centre for Design, the 12-legged tabletop structure that rises above the OCAD University campus and dominates the skyline in that part of the city. So when the Canadian Opera Company approached Mr. Sharp in the early part of this century to see whether he wanted to help build Canada’s first dedicated opera and ballet theatre, he was intrigued. As Mr. Sharp explains, the COC had been trying to get such a building erected for a number of years, but this time around it had support from government, and it had the perfect site at the corner of Queen Street and University Avenue. Mr. Sharp and Four Seasons Hotels Inc. agreed to donate the $20-million the COC asked for as long as it was able to get the balance of money. 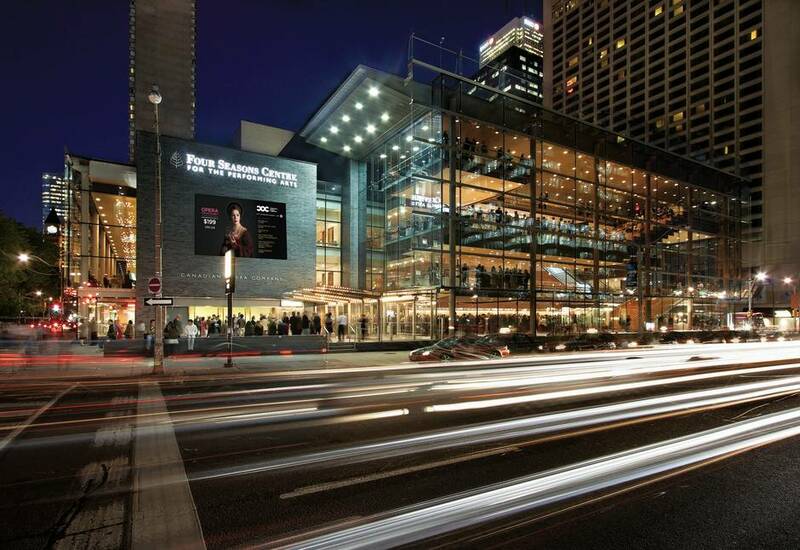 As lead donor, the hall was named the Four Seasons Centre for the Performing Arts in perpetuity, but for Mr. Sharp, his interest wasn’t about putting his company’s name on the iconic building which was completed in 2006. It was strictly about the opera and the National Ballet of Canada, and getting the best possible facility built for the performers and audience. The fact that Diamond Schmitt Architects were designing the building from the inside-out to achieve this effect helped to sell him on getting involved. 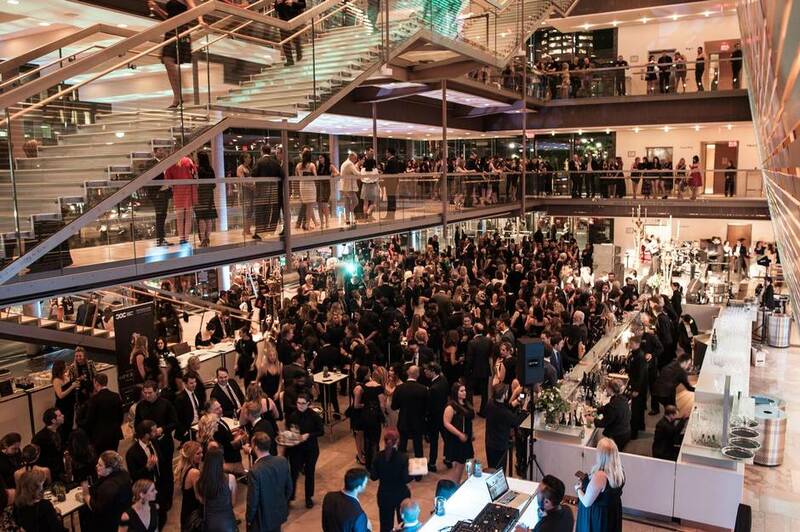 Of course, having a world-class facility on one of the most prestigious streets in the city in the heart of downtown wasn’t just a bonus for the Four Seasons, or the arts community for that matter. From Mr. Sharp’s perspective, its importance is far more wide ranging. But while the Four Seasons name is carried by the building itself, Mr. and Mrs. Sharp, regular opera-goers themselves, decided to make a personal donation as well. They gave $5-million to add their names to the Isadore and Rosalie Sharp City Room, which is located in the front portion of the building. For the COC, the project couldn’t have worked out any better. 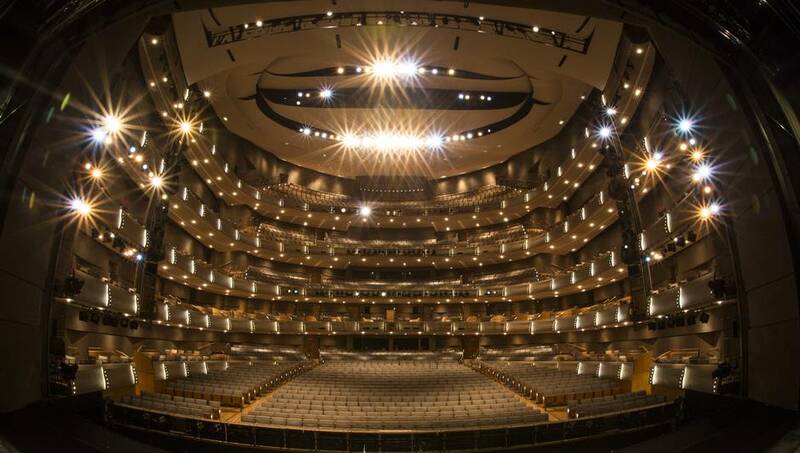 Not only did the building get built after a number of false starts, but the Sharps and Four Seasons embodied everything that the COC was looking for in a lead donor. “The Sharps fell into a bunch of categories,” says Rob Collins, former president of the COC who was chairman of the building committee at the time of construction. Interestingly though, Mr. Collins says that to have a corporation such as the Four Seasons lend its name to an opera building is a departure from the norm. He says that in the arts, historically the bulk of donated money comes from philanthropic individuals as opposed to corporations. In return for its pledge, Four Seasons has had a representative on the COC board of directors since the centre’s opening in 2006, which is currently J. Allen Smith, the chief executive officer of Four Seasons. Having the Four Seasons name on the building in perpetuity was also the norm at the time of construction, Mr. Collins says, as opposed to term limits, which are increasingly becoming more commonplace, such as Toronto’s O’Keefe Centre morphing into the Hummingbird Centre and now the Sony Centre for the Performing Arts. However, when it comes to organizations such as hospitals and universities, donor rights are still mostly perpetual. For Mr. Sharp, though, while having his family name and company name attached to the building is something of which he is proud, it’s not really about the name. Ultimately, when he goes to the centre, which is something he does several times a year, it is seeing others enjoy their time at the facility which brings him the most satisfaction. “Not so much because of the name, but [because] I think it’s done so well,” he says. “It’s so prominent on the most prestigious street in the city, especially at night when you look [in] through that [glass] wall.